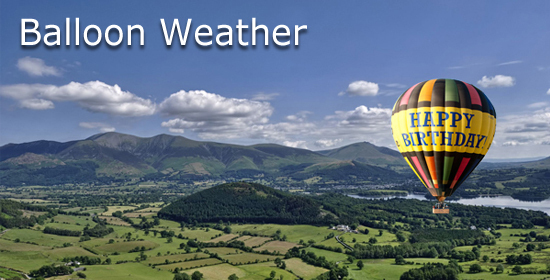 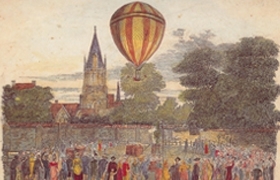 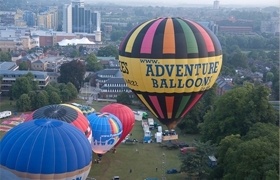 Adventure Balloons is the longest running passenger balloon ride company around London and the Home Counties. 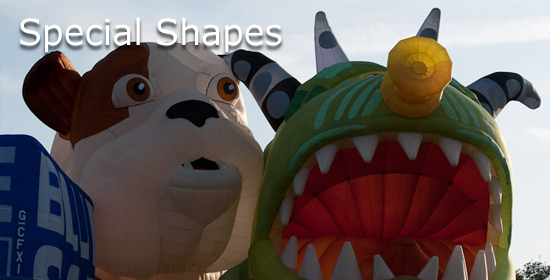 Not surprisingly, nearly half our customers come from personal recommendation. 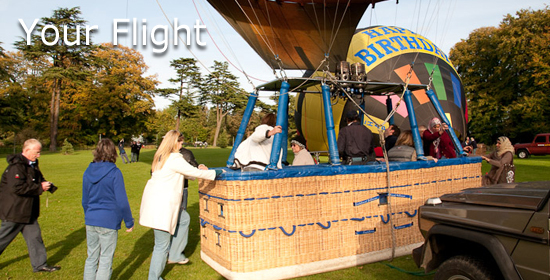 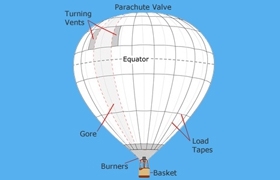 Read on for information of the experience you can expect and more about ballooning's 200 year history. 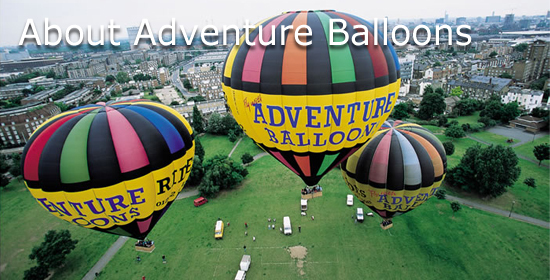 Book with us and let us prove that a hot air balloon flight with Adventure Balloons is the most exciting gift you can buy for any occasion.